Producers must create songs people can engage with. Otherwise, we don’t foster an atmosphere for worshippers. Instead, we create an atmosphere for spectators. If we get too far ahead of the people we lead, we’re not leading them at all. Instead, we lose them. It’s dangerous to elevate my musical preferences above serving others. 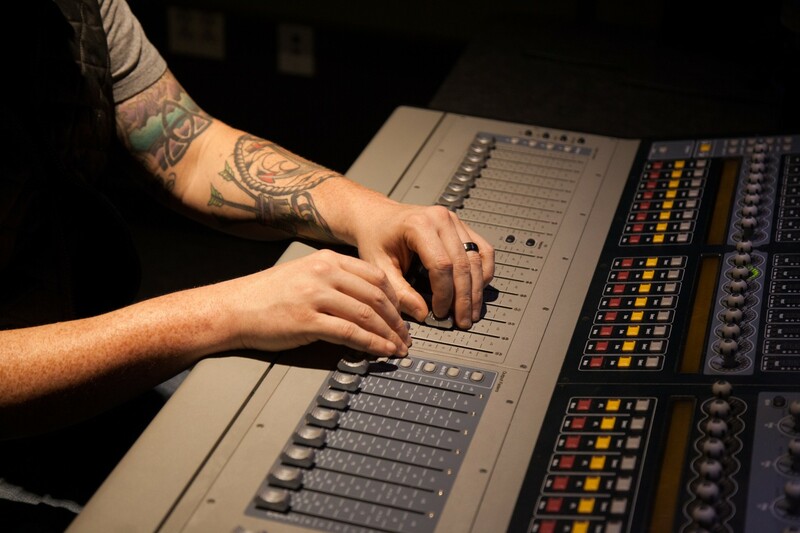 As a music producer for my church, I remind myself constantly: This is not my musical outlet. It’s dangerous to elevate my musical preferences above serving others. After all, that’s what we’re called to do — serve others. One of the biggest tensions to manage is when to let go of your preference and when to lean into your artistry. My goal is to stay just far enough ahead of the people I serve, musically and artistically, to draw them in the direction a song needs to go. On our last record, Able, we went back and forth on the chorus melody for the song “King of Kings.” I preferred another chorus melody far more artistic and cool. But I chose a melody much easier to sing, while still interesting. To test if I’ve managed this tension well, I’ll bring a song home to my wife. She represents the average listener, and she’s an incredibly honest sounding board. That’s what I need, even if the truth hurts sometimes. Sometimes, her input inspires me to change my approach to a song. Sometimes she loves the song the way it is! God owns all creativity. Walk confidently — but not boastfully — in the gifts God has given you. My influence as the producer is a necessary ingredient to a song’s success, and that’s OK. I used to think the influence of my personal taste and musical tendencies was always a bad thing. Then a coworker reminded me I hold my position because the leadership of our church valued how I hear music and shape songs. When you feel conflicted, be encouraged! You wouldn’t be in your position if God and your church leadership had not put you there. Once you think that way, you’re free to ask God to guide you to choices that serve people well. And it makes the process of creating music so fun. God owns all creativity. Walk confidently — but not boastfully — in the gifts God has given you.